You are welcome to join either the Thursday or Sunday group for an hour each week. This Lent book offers imaginative reflections on Christ's crucifixion. Each of the seven chapters is focused on a different key character, who describes his or her experience of the Passion. 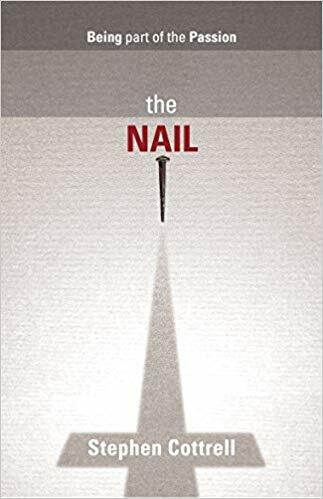 The Nails used to crucify Christ are used as a jumping off point for their reflections. Each character considers the questions, 'who killed Christ' and 'who was responsible?' Each chapter includes a Biblical passage, a meditative hymn, a reflection from the point of view of the character, and a short prayer.